Beauty is in the eye of the beholder. It’s the same way for Denver luxury real estate buyers and sellers. Some Realtors say that luxury homes are the ones just above what you want to pay. 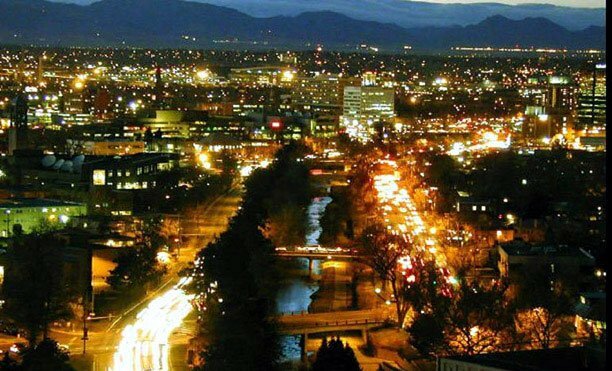 But, there some commonalities among those who are looking for luxury real estate in Denver. 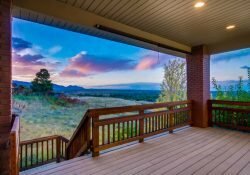 Whether you are looking for a large estate with horse property or a penthouse condominium overlooking the mountains from downtown, there are several options in Denver for those considering luxury homes. 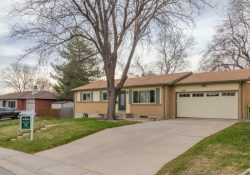 Many people in Denver, especially home sellers in Cherry Hills Village, consider this to be the apex of luxury real estate. 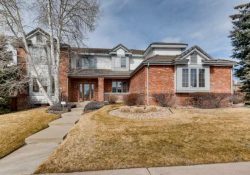 Folks moving to Denver have often heard about the picturesque neighborhoods ranging from huge trees in Old Cherry Hills to New Custom homes scatted though out the Village. There are also newer homes in Buell Mansion, Cherry Hills Park and Covington. Cherry Hills Village is a Denver suburb located conveniently. 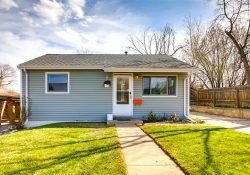 It’s 10 minutes to the Denver Tech Center and 20 minutes commute to downtown Denver. Public and private schools are highly rated. It is located int he Cherry Creek school district. Cherry Hills Village elementary is among the top in the state. West middle school won a Blue Ribbon national award for outstanding school and Cherry Creek High School is nationally rated. Kent Denver is an outstanding private school serving grades 7-12. Ironically, it is actually located in Cherry Hills. Luxury homes generally sell for $1.5m to $6m. More affordable neighborhoods include Mansfield Heights, Cherry Hills North, Southmoor Vista and Cherry Hills East. Homes there are mostly ranch homes built in the 1960’s and 1970’s. 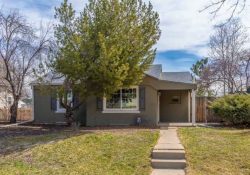 The are generally on 1/2 to 1 acre and can sell for under $1m. Newer and larger homes in those neighborhoods can sell for up to $1.5m. Police protection is excellent here. There is a city hall for Village services including its own water district. But, here is no actual downtown village area for shopping. Cherry Crest Shopping Center is a strip mall with some stores. Trader Joe’s is located across the street along with more stores including T.J. Maxx. Greenwood Village is also a Denver suburb and is located next door to Cherry Hills. 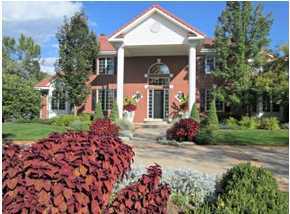 It also offerings luxury homes in the form of horse properties and lovely subdivisions. It is also home to the Denver Tech Center, Denver’s other downtown with as much office space as Downtown Denver. The light rail runs though the middle of Greenwood Village offering a convenient commute downtown. The I-25 corridor also runs on the same right of way into Downtown Denver. Still, the luxury communities are quiet and isolated from the DTC. The Preserve is a planned luxury community here. There are also many smaller and older subdivisions. In addition, there are some “in-fills” where an existing homes was scrapped off its foundation and a new built between older homes. That is common in Greenwood Hills with brand new homes nestled between homes built in the 1960’s and 1970’s. Police protection is excellent. Half of Greenwood Village is located in the Cherry Creek School District. The other half is in the Littleton schools. There are also private schools here such as Beacon Country Day. Downtown living at chic Cherry Creek includes walking to shopping, restaurants and art galleries galleries. The mall is in the city of Denver. So, while some schools are good, many are not as highly rated as the suburban schools. So, few children live in this area. It is very popular with empty-nesters who have moved into the city from the suburbs. In addition to a world-class mall, this boutique area offers many luxury home options. The fashionable Cherry Creek North area has art studios, restaurants and coffee shops all within an easy walk to some of the most expensive housing in Denver. Luxurious townhomes predominate. But, new luxury condos and some single-family homes are here too. Historic single-family homes are right next door in the Denver Country Club area. And nearby Hilltop offers less pricey single-family homes. Many of those are under $1m. Copperleaf Custom Homes has won awards at the Colorado Springs Parade of Homes. Custom home builders are building throughout Denver and the suburbs. These are brand new new homes. Most often they are customized by the Buyers to suit themselves. They can be built on lots owned by the builder or a lot a buyer finds. Many custom home builders are represented by Realtors. Certainly, a Realtor can recommend good builders and help find suitable building lots. For example, The Hotz Teamhas represented Cofferleaf Custom Homes. 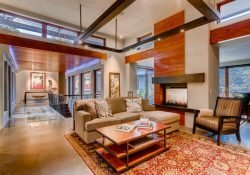 Other good custom builders that in Cherry Hills include Northbrook Consulting, Bond General Contractors, Harrison Development Company, Diamond Homes and Haley Custom Homes. Some Builders are selling luxury homes in the City of Denver including Cherry Creek, Washington Park, Highlands, Bonnie Brae, Wellshire and University Hills. They include Larson Development Company, Copperleaf Custom Homes, Paul Kobey and Manor Homes. In Stapleton, the most custom builder is Infinity Home Collection. In Castle Pines, luxury real estate is being built by Sterling Homes , Wall Custom Homes and other high-end, custom home builders. 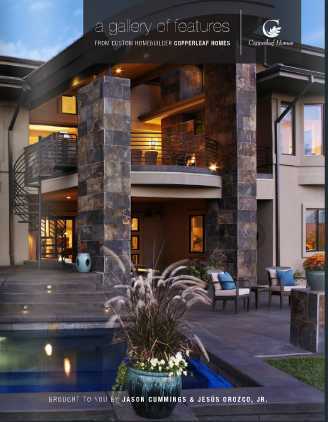 Another luxury home builder is Kline Design Group which builds throughout the Denver metro area. Denver does offer luxury real estate in the form of condominiums and luxury townhomes in downtown and even in the suburbs. 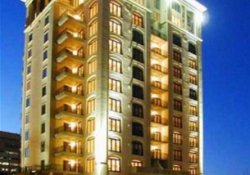 Downtown Condominiums are located in the Central Business District where condominium buildings include The Spire and The Four Seasons. In nearby LoDo, or lower downtown, mostly lofts prevail. But, luxury mid-rise condominiums are located at The Glass House. The Cherry Shopping area of Denver also has mid-rise luxury condominiums and many luxury townhomes and duplexes from which to choose. There are also gated patio home communities at Polo North in Cherry Creek and at Cherry Hills 3 near the University of Denver. There are only a few luxury condominium offerings in the suburbs. In the Greenwood Village area you will find high rise buildings at The Landmark and The Meridian. Penterra Plaza is also in the Greenwood Village area.